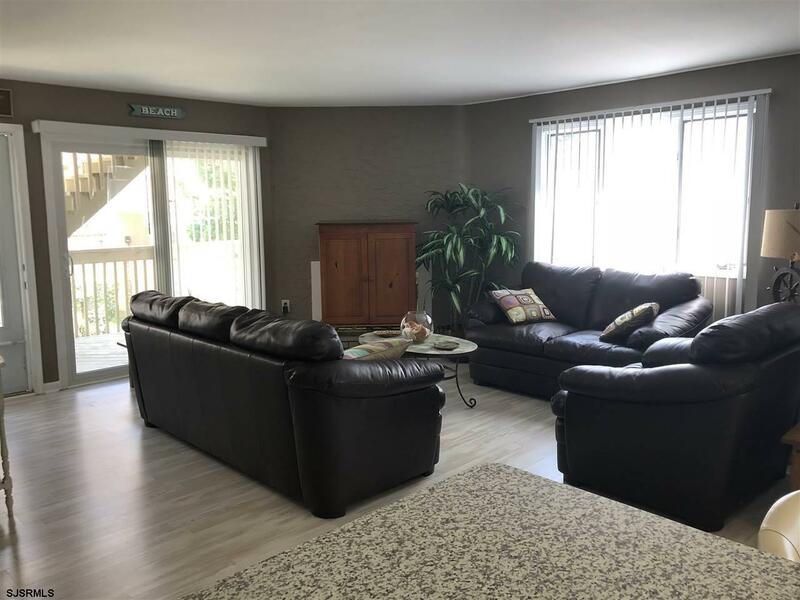 Summer Winds 2 Bedroom, 2 Full Bathroom Condo coming fully furnished! 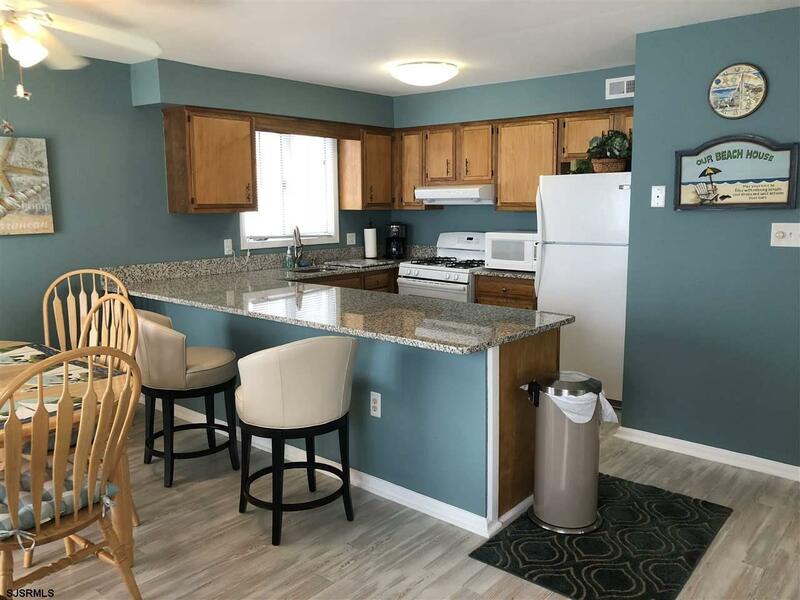 Move right into this recently renovated condo, updated kitchen, granite counters, new appliances, cabinets, hardwood flooring, and master bath with Marble tile! 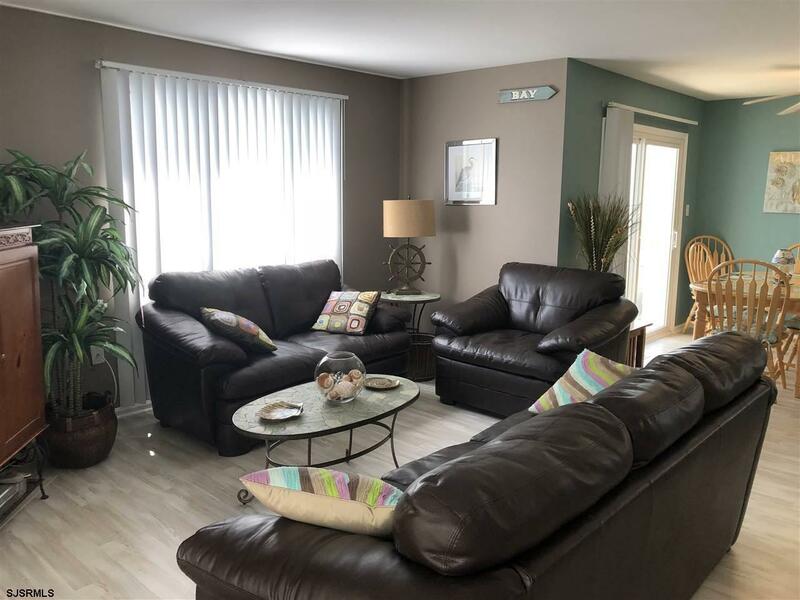 All furnishings are included and all TV's, just bring your toothbrush. 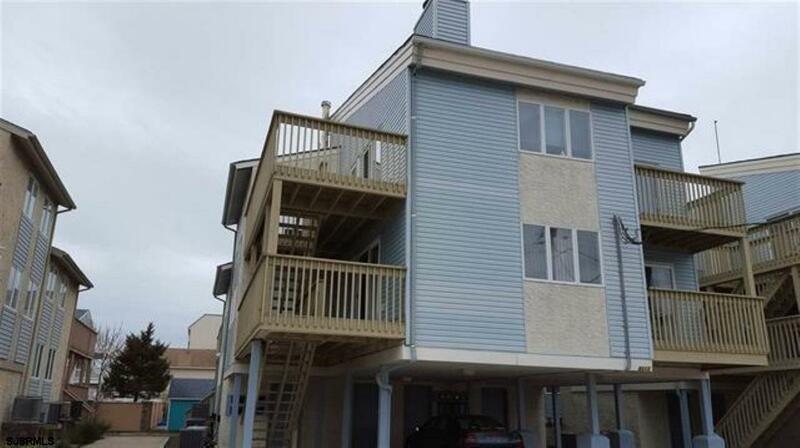 Plenty of storage for all of your beach toys, low monthly fees, parking and no assessments. South end of the Island, 1 block to beach, walking distance to restaurants and shopping plaza. Easy to show. Call us for an appointment today!